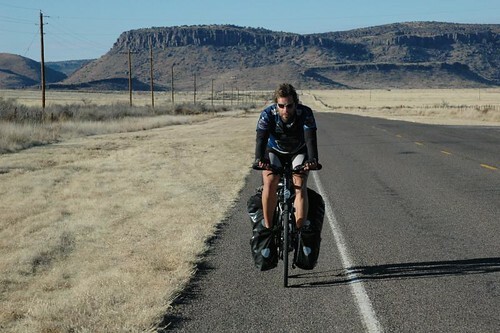 Mark Beaumont set a cycling world record in 2008, having taken 194 days to circumnavigate the globe. 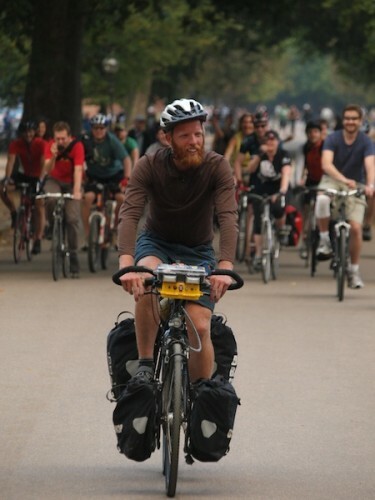 James Bowthorpe beat this record in 2009 taking 175 days to ride around the world. I envisioned an ongoning head-to-head battle developing: wouldn’t it be cool if Beaumont made another attempt in 2010, beating the record again, and laying down the gauntlet for another challenge. Similar to the great battles for the hour record in the 1990’s between Graeme Obree and Chris Boardman. Then John_the_Monkey made a great suggestion- one rider starts on one side of the world, an the other on the other: a round the world individual pursuit! To top it off, you could make it a ‘race to the death’. The pursuit would not be timed, but is only won when one rider catches the other. “All joking aside”, Road.cc analyses the details of the two record attempts, also taking into account the ‘not for charity’ record attempt by the outspoken/controversial Julian Emre Sayarer. 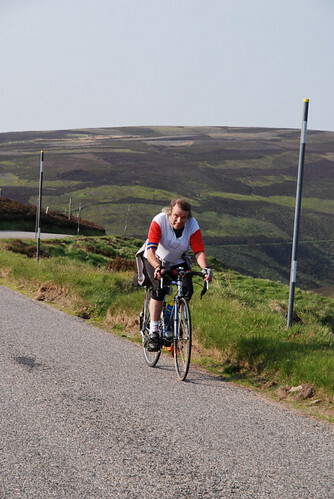 Julian claims to have completed the ride in 168 days but the details of transfer days and other off days are yet to be ratified by Guiness World Records. He also takes issue in a big way with Beaumont’s sponsorship from Lloyds TSB, but that’s for another blog post. 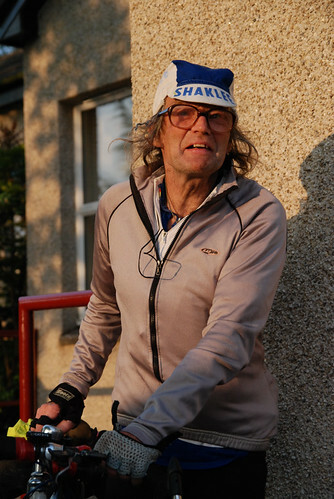 This entry was posted in Cycling humour and tagged James Bowthorpe, Mark Beaumont, touring on December 24, 2009 by Owen.